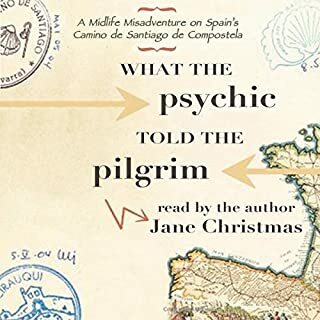 A simple, quite interesting story of a woman’s journey along the Camino de Santiago. 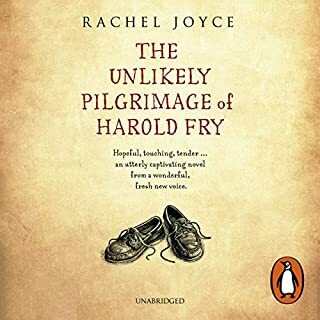 A modern-day pilgrim’s journey, it was simple, entertaining and well paced. I’d recommend it if you are thinking of doing this journey. It gives a day-to-day account of life on the road - the pleasures and pitfalls. It’s a spiritual journey and for each person it is different. I’m glad the author read it as it gave me a better sense of her experience. Nothing here. Don't waste your money. This book is not worth the $1.99 discount price I paid for it. The author provides zero insight into her life or experience in what is supposed to be a memoir. 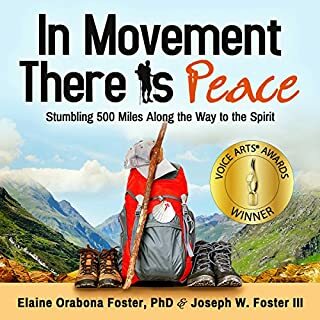 It's simply a series of short trivial stories about her challenges in sending her backpack by car each day, instead of carrying it, the annoying people she met on the way, and other trivial negativities. 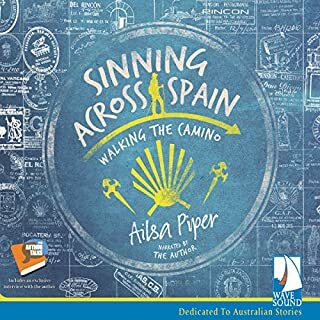 She provides no real information about who she is and how she came to decide to spend this time walking across Spain by herself. We learn almost nothing about any people she met along the way. There is no element of personal growth. She's little more than an anonymous narrator sounding like a spoiled, sheltered, pampered princess with little curiosity about herself or the world around her. To make it worse, while I'm not a fluent Spanish speaker, I do know that many of the place names were mispronounced. For much of this book, it felt hesitant and fearful and rushed. However, it WAS the story of one person's journey......That was what I was looking for when I purchased this book. In the end, especially in light of the fear, I really appreciated the honest insights shared. 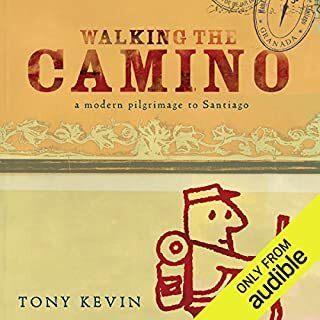 I hope the author does the Camino again and shares the different experience I suspect she will have. I will look for and buy her new book:)! 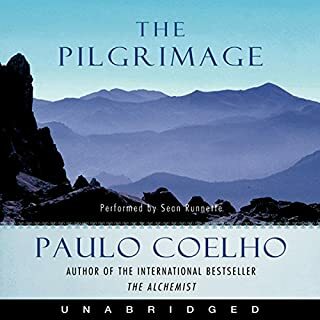 A woman complaining about every hardship that there is on the Camino, when the whole trek is about overcoming hardship. Nobody speaks English! Farm animals poop out in the country! Public hostels have paperthin walls! Everybody snores! Not everybody is friendly!My pack was heavy! My feet hurt! 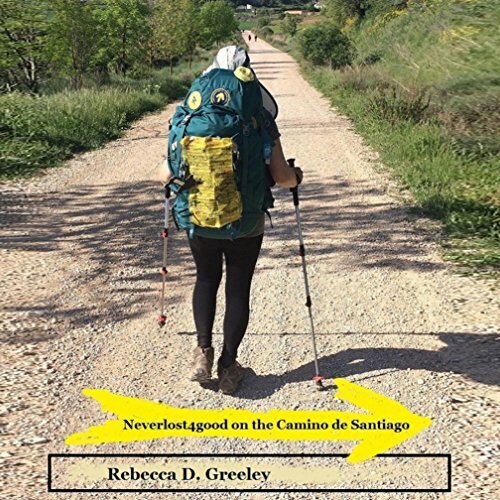 Loved this personal narrative of Rebecca's Camino experience. I feel even better prepared to embark on The Camino myself now. Rebecca's story was filled with great tips, exposed emotions, and a curiosity with a purpose. We all long for the same things and funny how food, wine and walking being you to your happy place. Her voice during the story is peaceful and powerful. I truly enjoyed her story.